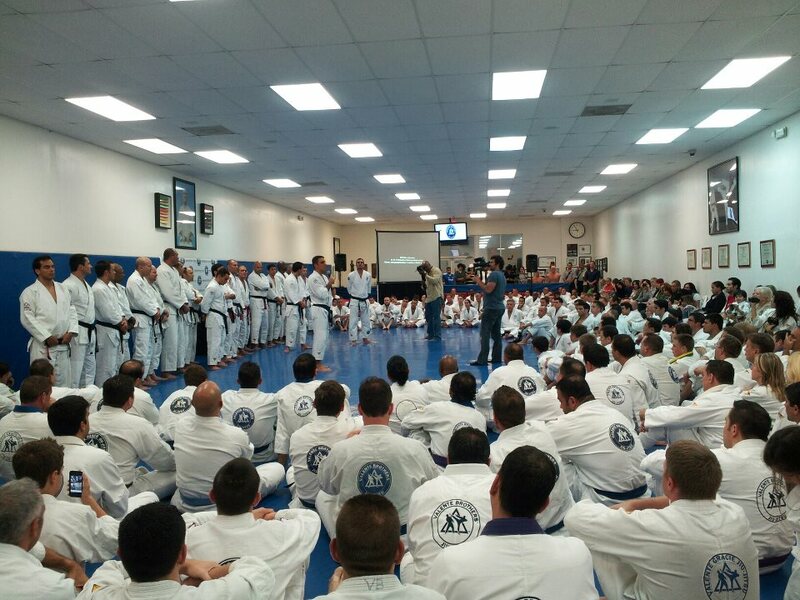 The Valente Academy held out their year end graduation ceremony at their Valente Brothers Jiu-Jitsu Academy. The event was attended by many of the students plus Kendall Goo and Andre Khoury. FINALLY.. it's time to celebrate! Seminar 6-8pm with our Association Leader Saulo Ribeiro!